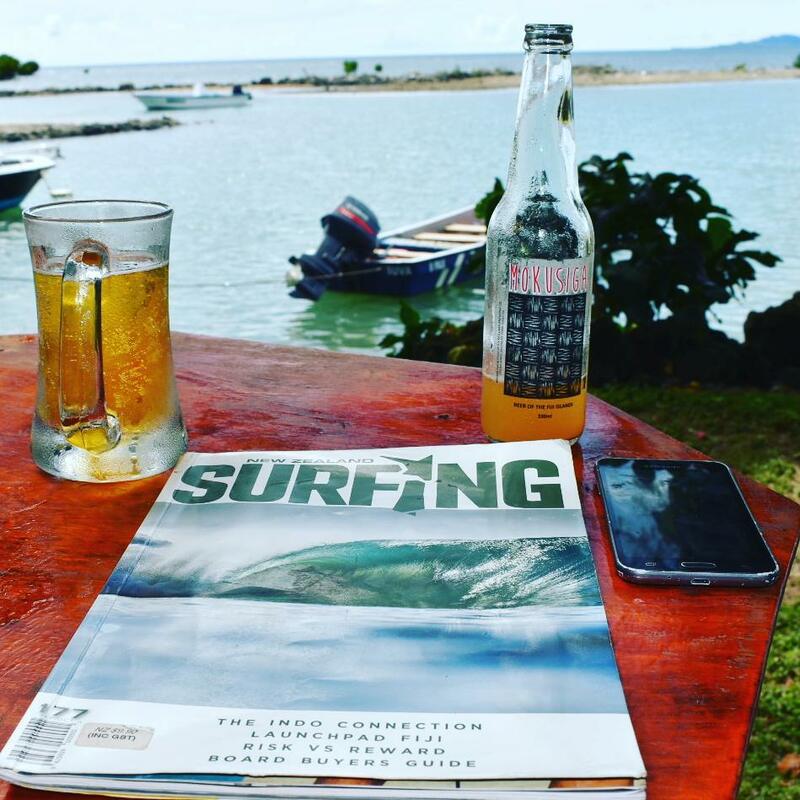 Rendezous Surf Camp is only a 15 min Boat Drive to Cloudbreak , Swimming Pools , Tavarua Rights, Wilks Passage, Namotu Left and Restaurants. 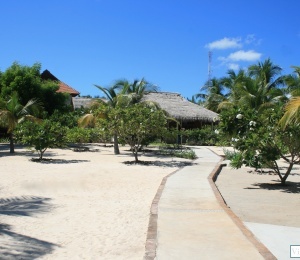 We are located right on the beach over looking Tavarua Island and Namotu island. Free Wifi , out Door Pool, Free Table tennis and Pool Table. Rendezvous over looks Tavarua and Namotu Island on Mainland. We are Based Right on the water. 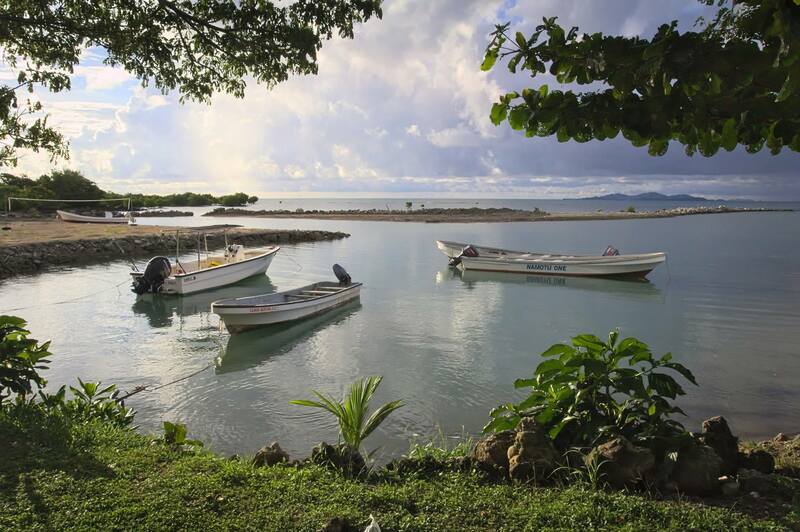 we have 4 boats that are used for Surfing, Fishing, Island Trips, Snorkeling, and much More. The Distance From Rendezvous Surf Camp to the surf Breaks are around 5.6 miles by Boat. 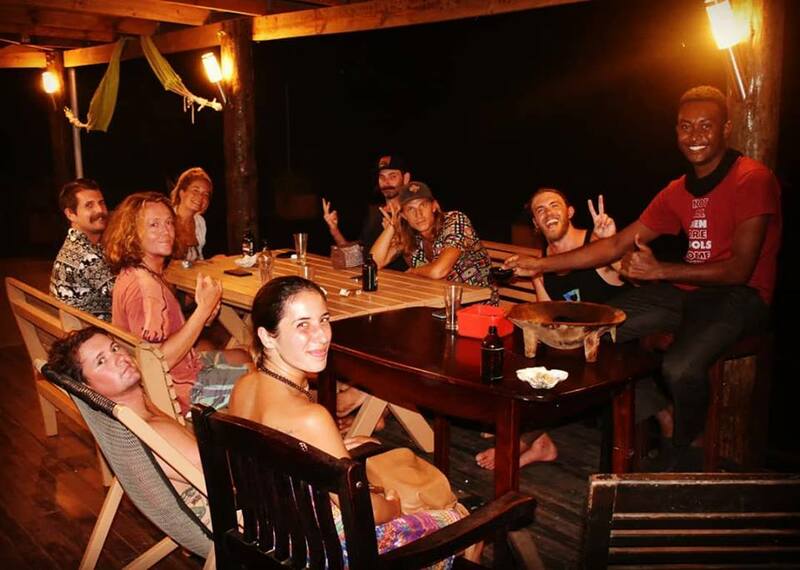 If you are looking for all round location to the breaks we are the best mainland surf camp that offers you that. Rendezvous has Local Bus Transport to and from town. Buss Free is 2 Dollars per person per each way. local buses leave and go 4 times a day from the Hotel and Town. 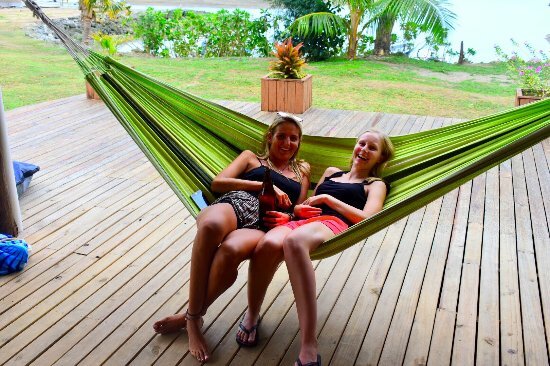 If the Surf is flat or you want to do Mainland activities we also Do transfers to Zipline Fiji, Waterfalls, The gun site and Many More. 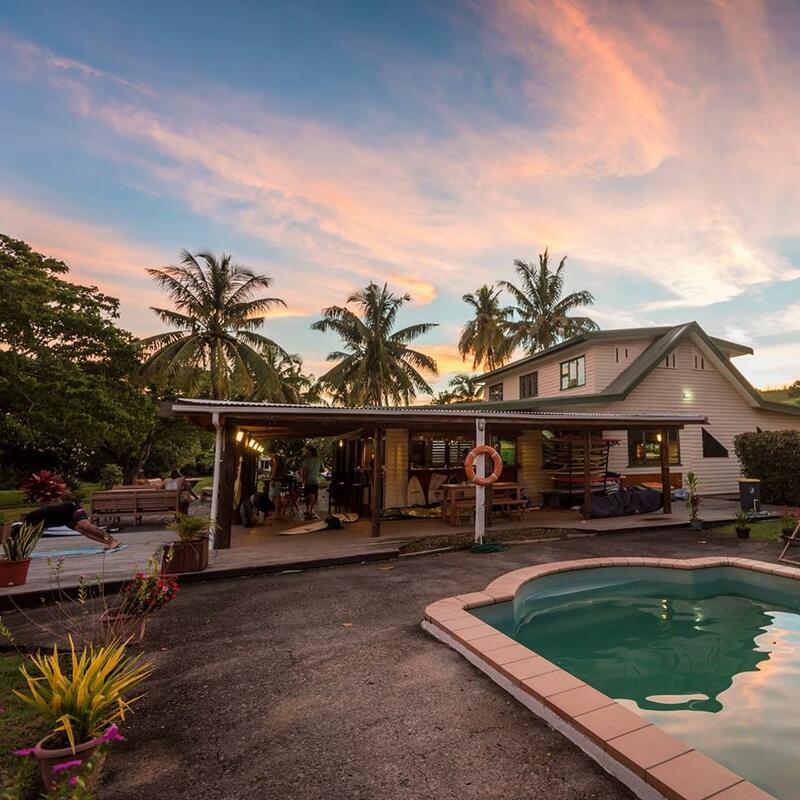 We are located on the coast 35 mins from Nadi International Airport. 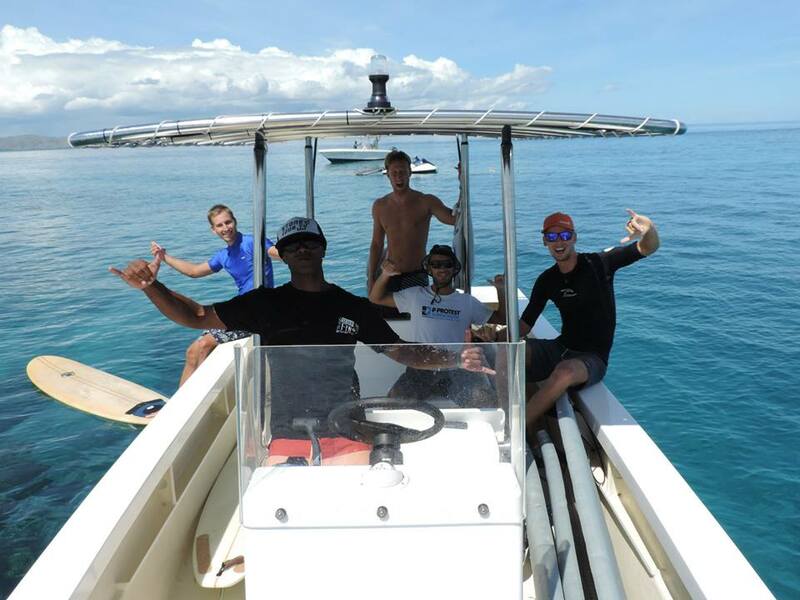 We are only 5.4 miles boat Drive to Fijis World Class surf Breaks from the surf camp. 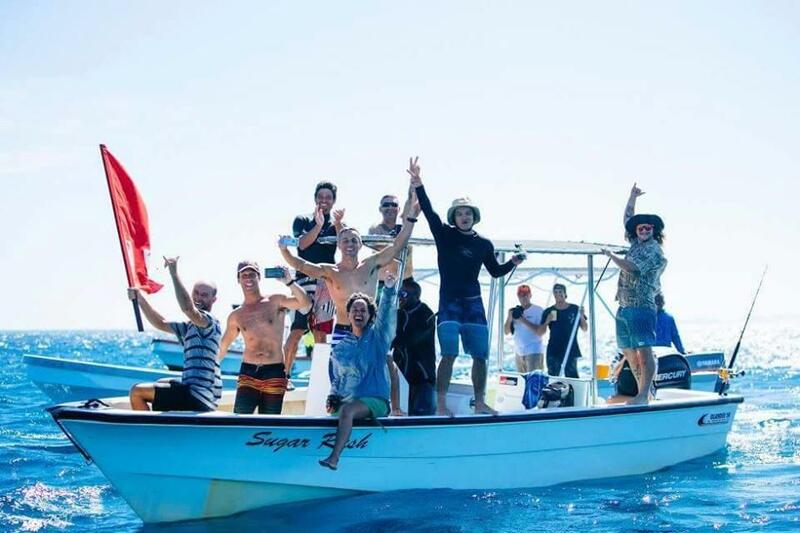 Our surf camp can Hold a Maximum of 42 people. 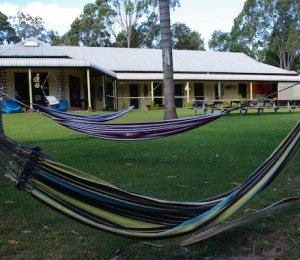 Our Accommodation is Basic and simple, 5 Dormitorys x 4 people each Dorms , 4 Private Rooms with shared Facilities, 4 Fan Private Rooms with ensuites and 3 Private Air con Rooms Ensuites. 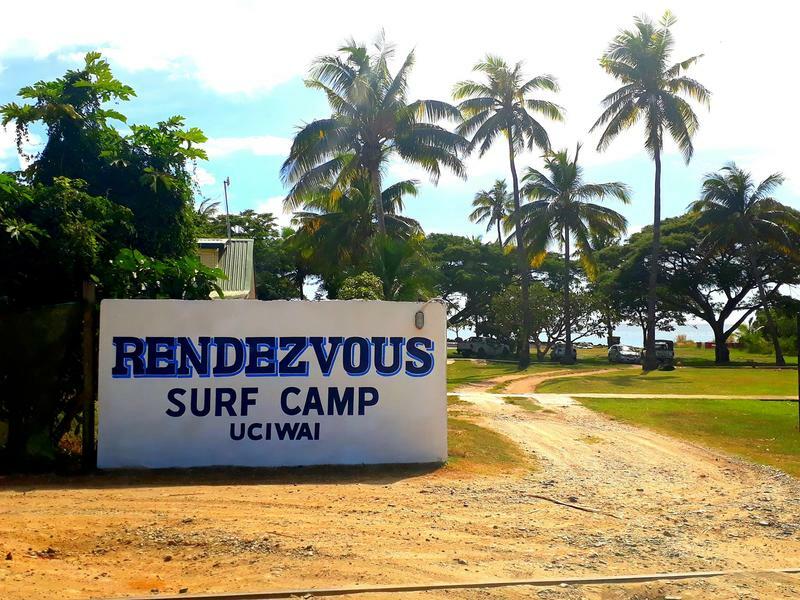 Rendezvous Surf camp is all about getting you to the best waves at the right time. 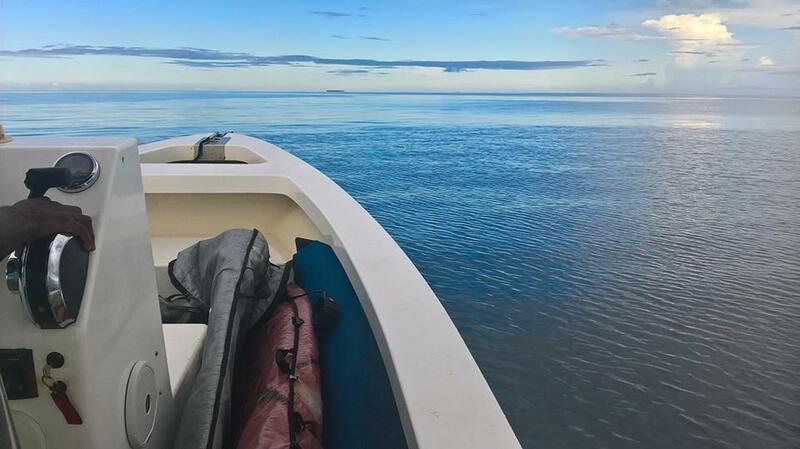 Our Boats leave as early as 5 am in the morning. Pick up airport is arranged once you have a Booking and we will Have one of our staff Waiting with a Sign post out side the arrival terminal Waiting for you adventure to begin. 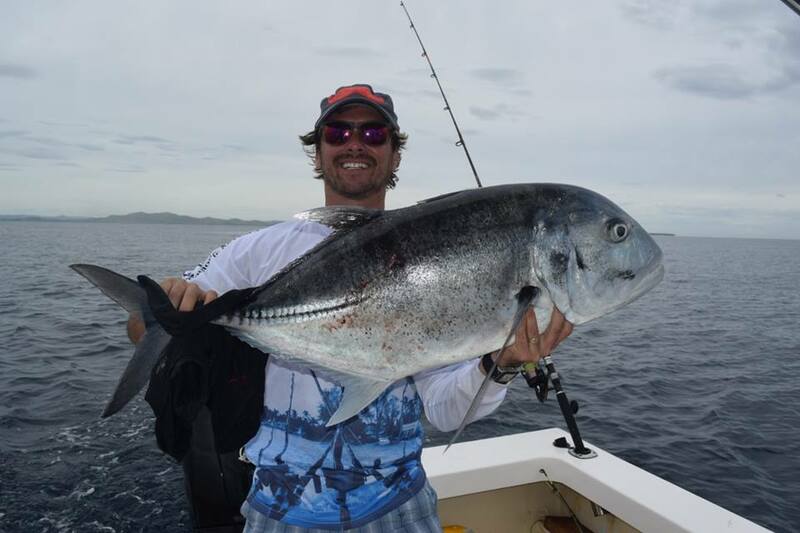 We offer surf trips For all surfs , Bigginers to Expert. surf Trips are all 4 hours sessions. We do offer learn to surf lessions By one of fijis Best surfers. 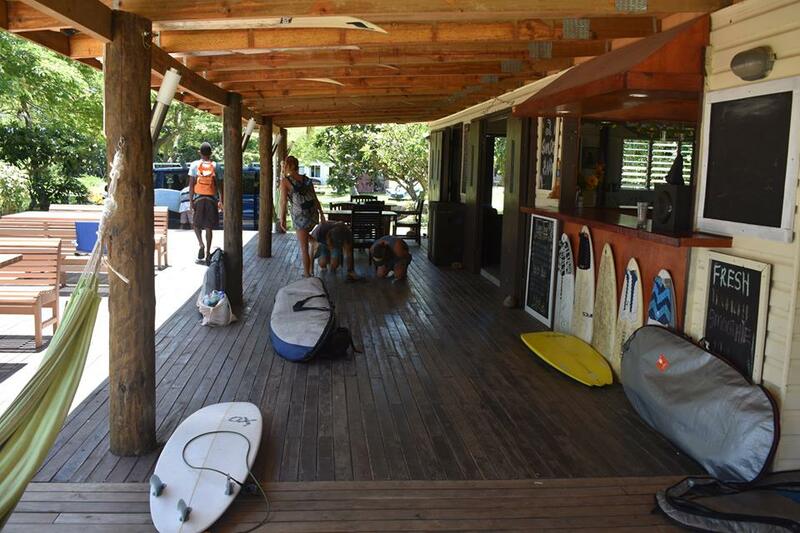 Surf lessons, guiding & equipments are included in the lession. Board rental are available . 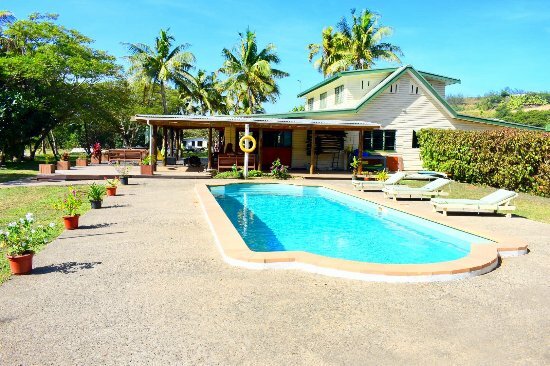 We are the Cheapest and easiest way get to and from the surf breaks on mainland. SURFINN © 20-04-2019 04:45:31. ALL RIGHTS RESERVED.